Finishing in sixth place was Ryan Crane, seventh to JR Moseley, an eighth place to J C Wilson, a ninth place to Joseph Joiner and tenth to Billy Franklin. RACE TIDBITS: Baggett, Hickman, Joiner, Leonhardi, Moseley and JC Wilson all these drivers finished in the top ten in both nights of the Bash at the Beach. 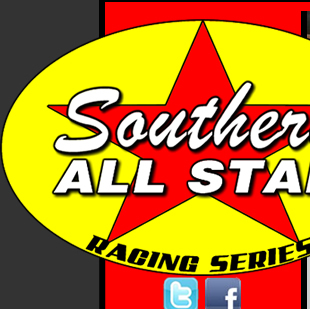 The series will return to the gulf coast track on Saturday & Sunday, August 31st & September 1st for a pair of events paying $4,000 & $5,000 to win. Roberts Sponsors Wynn Motorsports Longhorn/Jay Dickens/Wynn Land Development/M&S Concrete/Cushman Paint & Body/Baird Truck & Rental Sales/Anchorage Marine/Millwood Plumbing/Simpson Trucking/Penske Shocks.